LCMS Servant Events provide opportunities for Christian service to the Church and world. They include personal Bible study, group building, and connection with other Christian youth. They give youth a chance to live what they believe by relating acts of service to daily life. They take youth out of their comfort zone and into the reality of others. They give Give youth the desire to share their love of Christ with the people of the world. Important steps to know as you select and register for an LCMS Servant Event. LCMS Servant Events meet a range of needs and provide many different opportunities for participants. 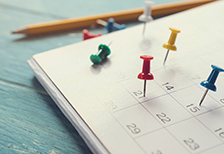 Events are listed by month, region, or Event type. 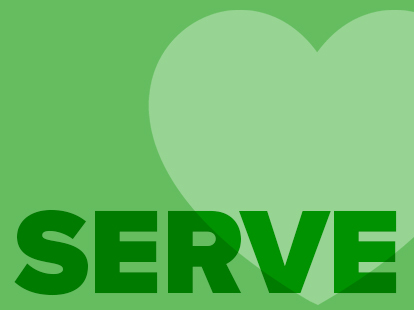 Click here to search the LCMS Servant Event Listing for upcoming servant opportunities.